With a consistent performance at all EWS races, the 22-year-old Richie Rude takes the 2016 Enduro World Champion once again. 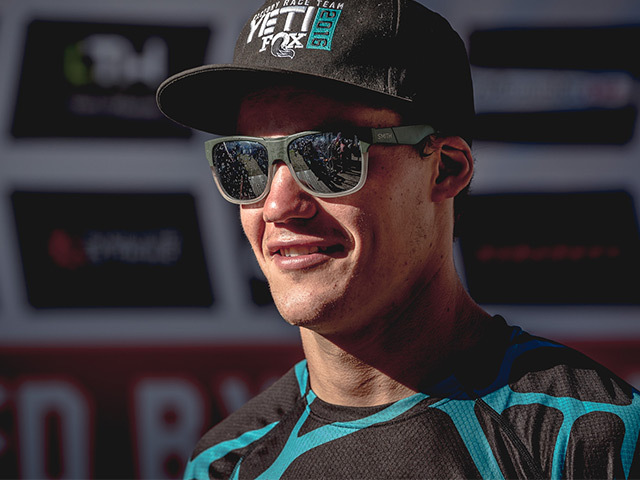 Just like in 2015, the 22-year-old American from Redding, Connecticut, dominated the Enduro World Series (EWS) at will. Rude wons four of eight stops and had six podiums this year. 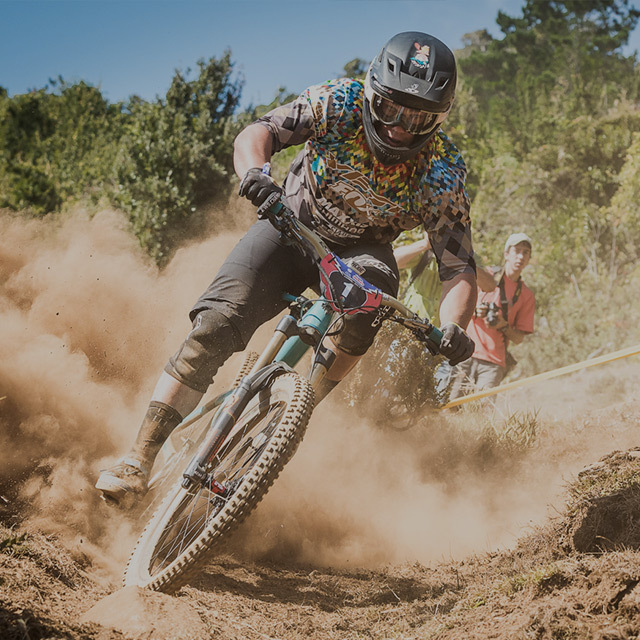 Though Rude would have won the EWS overall with a 36th place, he went full throttle in the last race of the series in Finale Ligure, Italy. In the end, his 2nd place was more than enough to win the overall ranking once again. Rude is well known for his speed and brute riding style. 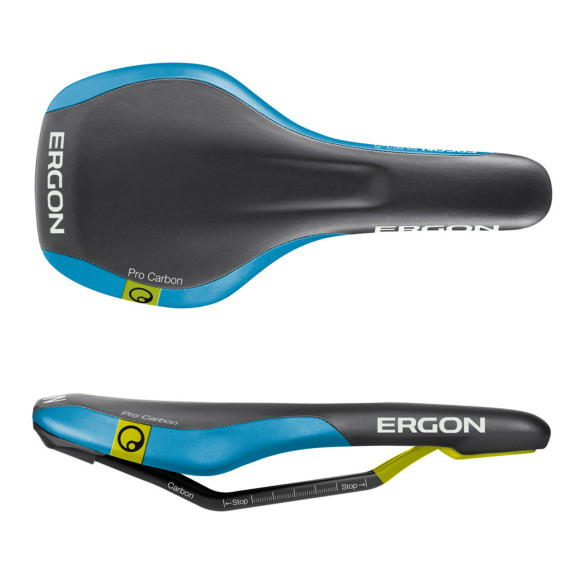 Back in 2013 he became well known after winning the junior Downhill World Championships. One year later the full-blood racer transferred all his speed and power from his downhill bike to a single crown bike and started Enduro racing. The winning doesn’t stop with the men. 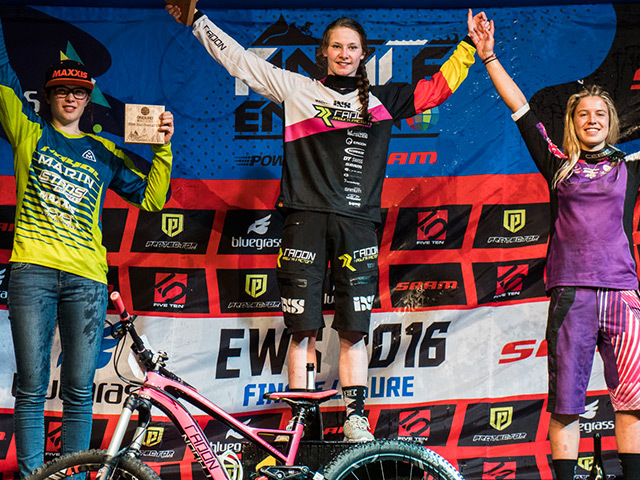 The 19-year-old Raphaela Richter from Bayreuth also secured the EWS crown. The young gun from the Radon Magura Factory Team is the new U21 Enduro World Champion! 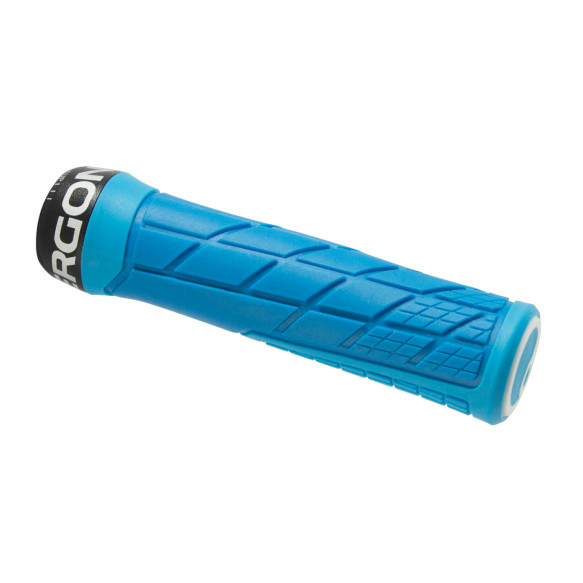 Both Richie and Raphaela swear by our SME3 saddle and GE1 grips.